We strongly believe in being proactive when it comes to trimming and pruning your landscape's trees. Our clients rarely experience limb failures during Colorado's spring snow or wind storms, and staying on top of at-risk areas of your plants is not only cost-effective, but diminishes complications while keeping them healthy, safe and beautiful. A "Maintenance Prune" accomplishes all of these goals while still maintaining your tree's natural form. A "Maintenance Prune" includes the removal of dead, broken and diseased limbs that are 1 inch in diameter and larger. We also thin the canopy to remove conflicting or crossing limbs, allowing the selected limb that we choose to remain on the tree to become healthier and stronger. To keep branches from breaking in a wind or snow storm, pruning cuts are made near the tips of heavier branches to reduce weight. Finally, we clear branches away from structures, pathways and service lines. We believe a tree should “still look like a tree” when we are done pruning it. To accomplish this, we literally go through the entire tree while performing this service. Our "Maintenance Prune" is a step above other companies' standards for pruning for large and medium shade trees. 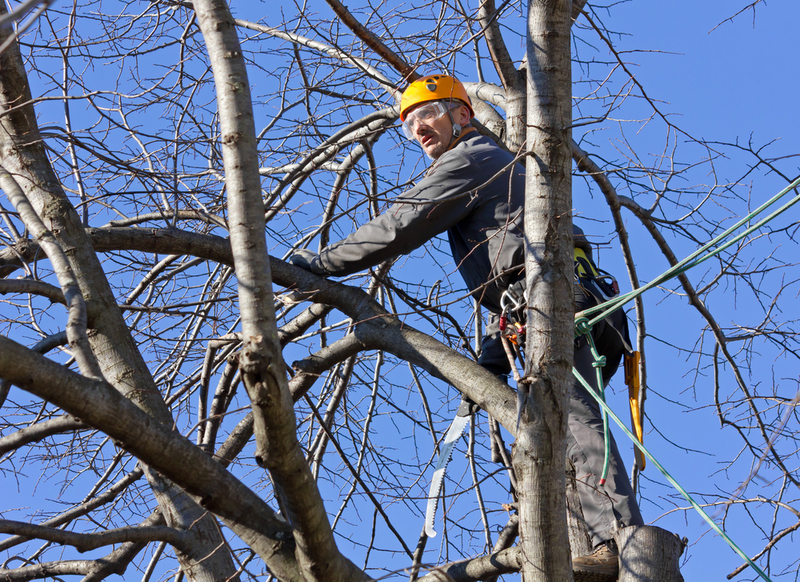 Call Donovan Arborists today for a free estimate and learn more about our complete trimming and pruning services at 303-623-8733.